The real aspect making it into a currency is not when it is spent, but when it is burnt. And tnx Theo for the GIF and Jaywalk for the time and money! Organized by Eyebeam Curatorial Fellow Lindsay Howard, F.A.T. 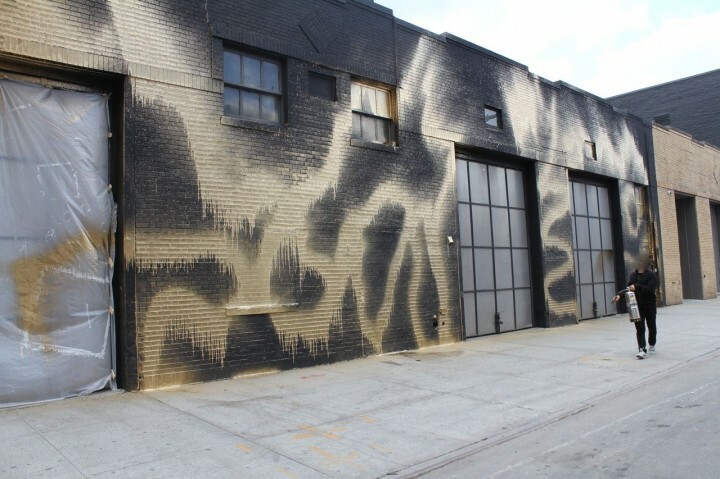 GOLD brings together an international group of twenty-five collaborators comprised of artists, hackers, engineers, musicians, and graffiti writers, many of whom have been involved with the organization as residents, fellows, or collaborators, for a week-long residency and retrospective, which will run through April 20.